This article explores how the cost of condition monitoring can be optimised through examination of the value of each test performed. Treating every motor on a site with the same degree of condition monitoring is neither necessary nor financially realistic. The reliability-centered maintenance (RCM) method  uses the answers to seven basic questions to determine the best maintenance tasks to implement. Fig. 1: Criticality as a function of likelihood and severity of failure. What are the functions of the asset? 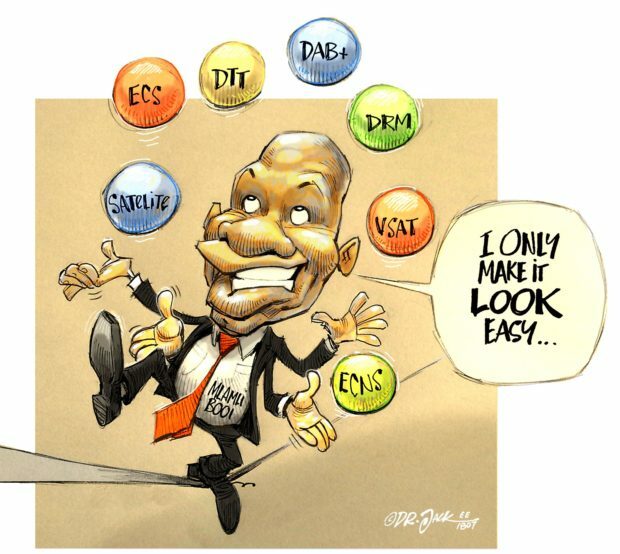 In what way can the asset fail to fulfil its functions? What causes each functional failure? What happens when each failure occurs? What are the consequences of each failure? What should be done to prevent or predict the failure? What should be done if no suitable proactive solution can be found? 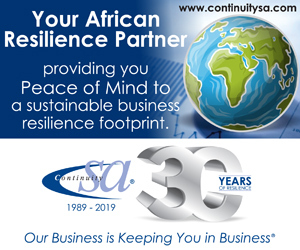 The risks identified from these considerations can be defined in terms of criticality, which may be expressed qualitatively as the likelihood of failure multiplied by the severity of the consequences of failure. 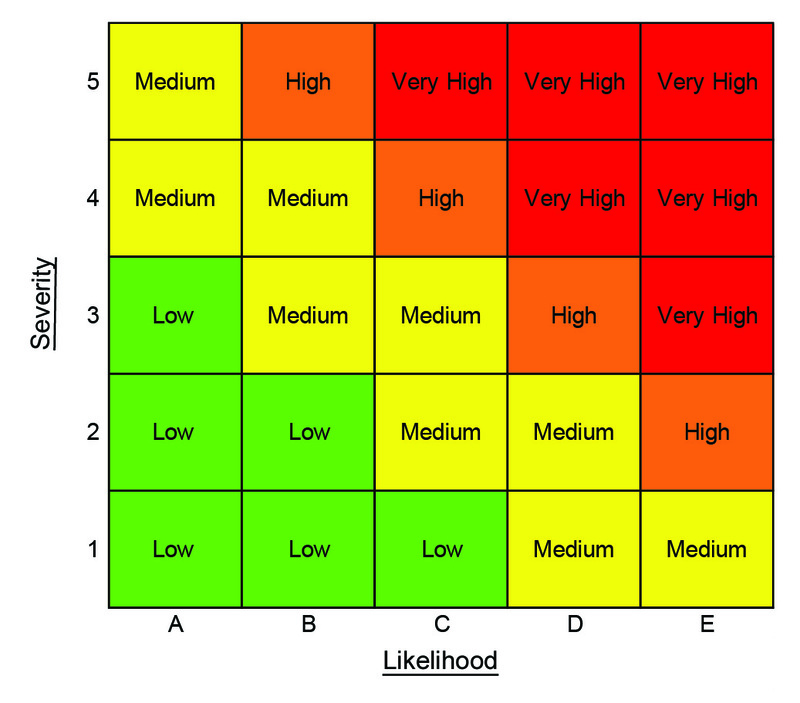 The value of the criticality for each combination of likelihood and severity of failure is often illustrated using a variation of the diagram in Fig. 1. This makes clear that it is the combination of these two factors that is important. For example, if the likelihood of failure was high (D or E) and the severity of the consequences was very low , then the overall criticality would be “medium”. The starting point of implementing a motor management replacement policy (MMRP) is to collect data and information to understand the current condition of the plant, and hence the criticality of each motor. Fig. 2: Factors influencing the frequency of condition monitoring for each motor. This involves identifying all motors in operation or kept as spares, and includes information on their size, condition, age and maintenance history. For this initial compilation, even small or apparently inconsequential motors should be included as the wider impact of failure may not be immediately apparent. For critical services, there will ideally be redundancy of plant, for example water pumps or air compressors, which will allow for testing and even repair of plant without causing inconvenience. For critical processes, any form of testing involving cessation of work will carry a significant cost and must be justified carefully. Cases for introducing greater redundancy may well be identified in developing an MMRP. Another consideration is the prevention of failure by ensuring that the motor is protected appropriately. In practice, this decision is usually driven only by the value of the motor itself, but should in fact be influenced by the entire criticality of the system it is serving. Protection options range from fuses and simple overload protection for non-critical, small LV motors, to very sophisticated multifunctional motor protection relays for large, HV motors. Condition monitoring of a motor can range from undertaking occasional but regular tests to continuous real-time monitoring. The appropriate frequency of monitoring should primarily be determined by the criticality of the motor. However, criticality is not necessarily the whole story; a non-critical motor, for example, might be expensive to repair or replace, in which case the cost-effective frequency of monitoring may be higher than would otherwise be the case. Fig. 2 illustrates the factors to be considered when determining the appropriate frequency of monitoring. The usefulness of spot condition monitoring of equipment is limited by the time intervals between tests. Online condition monitoring overcomes this constraint by giving continuous information on machinery status. Motor manufacturers will usually offer major and critical plant equipment with built-in sensors, most commonly power or current monitoring, temperature or vibration sensors. The availability of this technology has been expanding rapidly with the emerging internet of things (IoT) and the transition by manufacturers to Industry 4.0. Online monitoring not only allows for real-time viewing of machinery status, but shows trends over time. With care, it is then possible to follow the condition of the machine as a function of plant operations, allowing identification of plant operations most likely to accelerate wear. Should a sudden failure occur or a particular condition be reached (e.g. level of vibration or temperature), the immediacy of the alert can prevent further damage. Another advantage is that it avoids the risk with portable monitoring equipment of small differences in sensor position or firmness of mount (vibration monitoring), giving misleading readings. 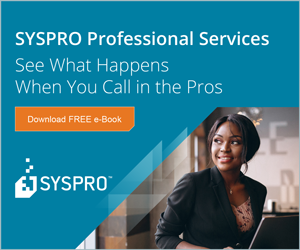 While online condition monitoring is the ideal way to detect developing problems before they lead to failure, its cost-effectiveness used to be too low to justify its use with less critical equipment. 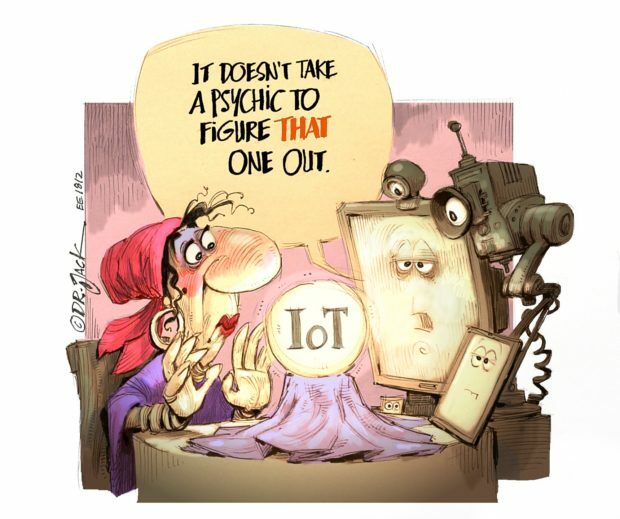 Recently, however, with the IoT and Industry 4.0 trends becoming standard, its cost has been decreasing rapidly, leading to most industrial plants implementing motor monitoring systems. Continuous key operation data acquisition, including motor load variation over the entire operating cycle, is vital for users to make smart decisions regarding motor maintenance or replacement. Monitoring key data such as current, voltage, temperature and vibration facilitates motor condition monitoring techniques targeted at, for example, performance assessment, fault diagnosis and failure prognostics. This enables the implementation of preventive or predictive maintenance strategies, reducing costly unplanned downtime (see Fig. 3). 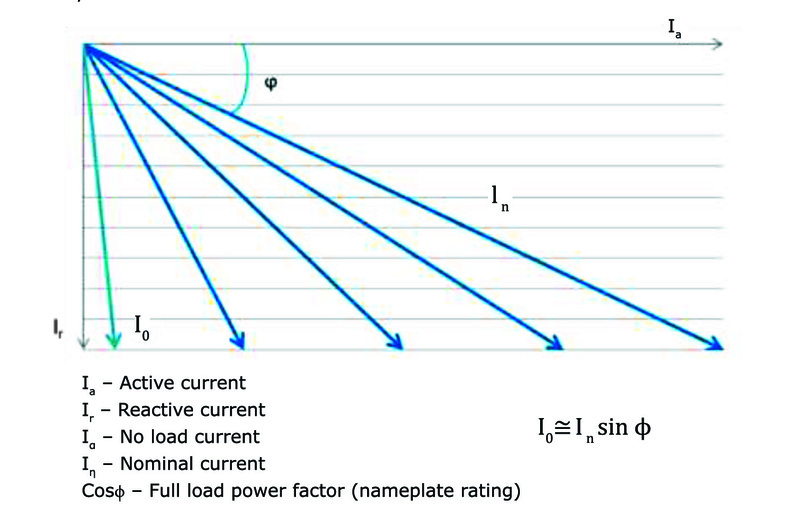 (Nominal current – In and power factor – cos) Source: ISR-University of Coimbra. Continuous monitoring of current and voltage also enables estimates regarding the motor load cycle and supply condition. These results may demonstrate that the motor is oversized or has a variable load and, on that basis, a decision can be made as to whether it should be replaced by a motor of different rated power, whether the connection mode should be changed, and whether it is advantageous to redesign the stator winding to match the peak efficiency of the motor with the dominant and/or maximum load level. 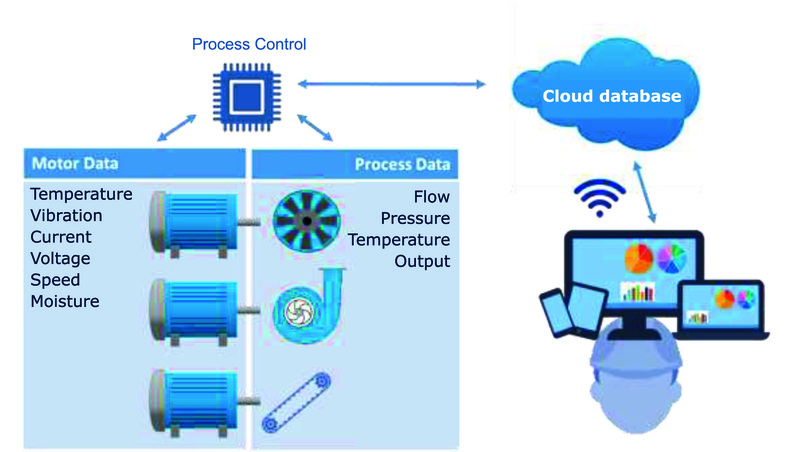 Continuous monitoring also makes it possible to compare the system performance before and after implementing a given measure and to verify the claimed energy savings or benefits, including verifying the motor energy consumption after a repair or rewinding service. Continuous monitoring is also important in identifying abnormalities in the motor supply voltage or load prior to a fault or failure. This enables correct action to be taken and prevents a repeat of the problem. Various commercial data acquisition solutions are currently available on the market (with wired and/or wireless communication interface) to monitor 3-phase motors. 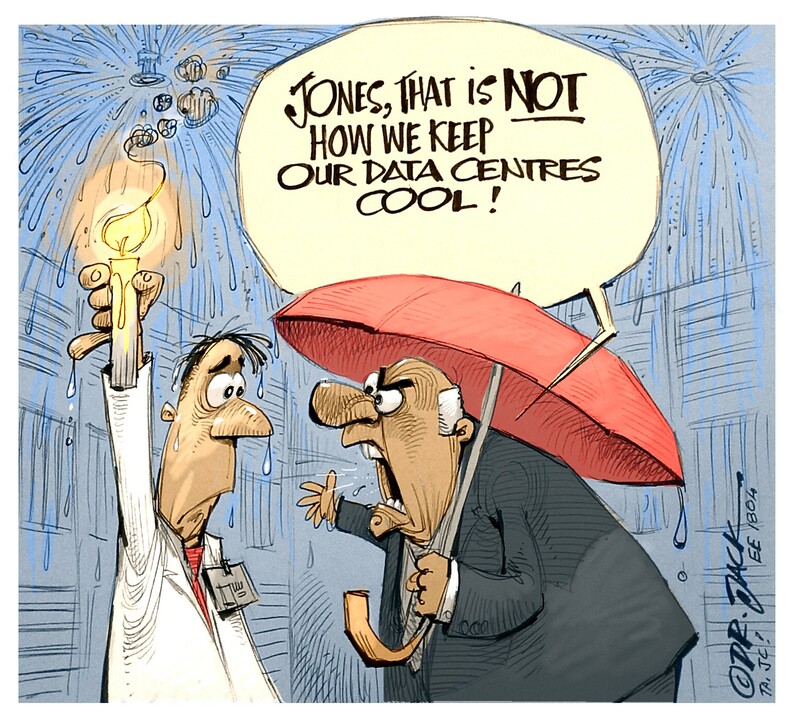 If convenient, the collected data can be stored in an online database. Many companies specialising in large scale maintenance services offer online big data analysis tools, incorporating deterministic and/or machine learning-based algorithms to produce useful information for motor maintenance. Deciding which motors to keep spares for is always a balancing act as too few will result in increased downtime and reduced production, but too many represents an unnecessarily high financial outlay. In addition to the cost of purchasing and maintaining a spares inventory, there is a hidden cost in that it slows down the ability to use the latest designs of motor. Occasional turning of the shaft to avoid brinelling of bearings. Use of embedded resistance heaters to drive off condensation. In answer to these issues, distributors and repairers can effectively operate as an organisation’s spares department, offering guarantees of rapid delivery of new parts, with local stocks influenced by their customers’ requirements. in-house personnel with the knowledge and time to care for motors kept in stock. Having an MMRP which takes into account factors such as typical failure rates, motor condition monitoring and technology developments to establish an early replacement plan (before failure) will also reduce the need for storage of spare motors and parts. Fig. 5: Failure rate and maintenance intervention. Another issue for consideration when developing an MMRP is deciding on the conditions determining whether to repair or replace a motor on failure, and whether to replace it early, before failure. This entails balancing factors such as the cost of the motor, price to repair or replace, money lost from outage, special mounting requirements, operational conditions, estimated performance and actual measurements recorded. Oversizing is also an important issue to address when deciding to replace a motor. Studies have shown that motors are very often severely under-loaded. Whenever a motor has a working point below 50% rated power, its efficiency and power factor decrease significantly. Therefore, when a motor fails, careful consideration should be given to the proper sizing of the replacement motor, which will lead to further energy savings. Ideally, the maintenance engineer would like to be able to compare actual efficiency with that of the original condition. Unfortunately, the formal test procedures (IEC60034-2-1) involve a large investment in testing equipment; not even every West European country has a laboratory capable of undertaking these tests. Even if it was possible, the need to remove the motor from site to a test lab incurs a large cost, and so it is not a practical proposition. The stator resistance gives a clear indication of the amount of copper used – showing clearly the use of conductor with a reduced cross sectional area. With the motor mechanically disconnected but energised, the no-load active power can be measured and will increase if the motor laminations are damaged. This implies that the no-load current before the motor repair should be known. This value can be estimated using the procedure described in Fig. 4 as the no-load power factor is very small (typically in the range 0,1 – 0,15). While measuring the actual efficiency of an electric motor is difficult and costly, simple tests to check for deterioration in performance after repair are useful as part of tracking the motor condition over its lifetime. That said, the standard recommends agreement between the user and service facility on the precise performance tests prior to the repair. The maxim, “you can’t manage what you can’t measure” is deeply ingrained in engineers but what it doesn’t consider is how the measurement process itself may be a problem, not just because of the risks inherent in the measurement process itself, but also from the consequences of unnecessary intervention. Fig. 6: Risk of failure and maintenance spend; the cost of excessive maintenance. The motor vehicle offers a good example of how the increased use of sensors gives a much better controlled and efficient machine and provides improved fault diagnosis capability. On the other hand, the sensors, cables, connectors and electronic management systems are in themselves new sources of vehicle malfunction. Motor manufacturers must strike a balance between the collection and processing of operating data and the cost of doing so, including the inherent risks of increased system complexity. Dropping of a tool, fastener or other item into the machinery. Tripping the electrical supply by the incorrect fitting of measurement probes or disturbing of failed insulation. Injury to personnel through electric shock. Similarly, some inspection procedures might be more intrusive than they appear. For example, opening up white metal bearings for observation can cause damage during reassembly that would not have occurred had they been left intact. For every motor, there will come a point where excessive maintenance interventions will actually increase the chance of failure. Fig. 5 shows how each time a new part is fitted, the risk of failure and disturbance during the intervention might actually increase the risk of failure in the short term. Fig. 6 shows the relationship between maintenance spend and the probability of motor failure. 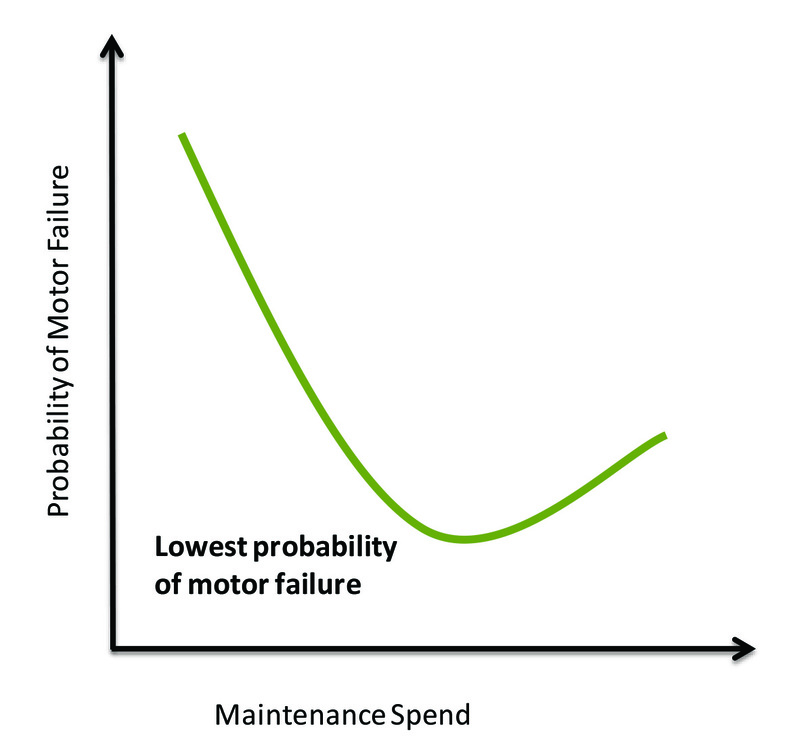 Understanding where a particular motor is on this curve gives an indication of the potential for either saving costs or increasing reliability through additional maintenance expenditure. Part 2 of this article will explain how to learn from motor failures; techniques for condition monitoring; motor monitoring methods; oil sampling and bearing lubrication, and electrical tests.